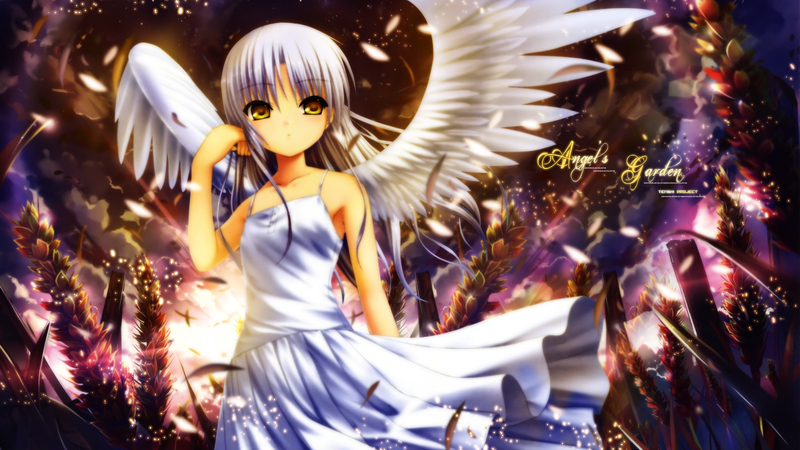 Whoa, another awesome Angel Beats! wallie from you! Looks great to me, colours, BG, details... and she is so beautiful!^_^ good job, keep it up! It looks really good...love the colors and effects...awesome! Thanks for sharing! nice Patchi-chan, thanks for sharing! Such a stunning wallpaper, great work! Beautifully done! Thanks for making this. Very nice work. The colors are amazing and the details you've put into the background really set the mood. Thank you.